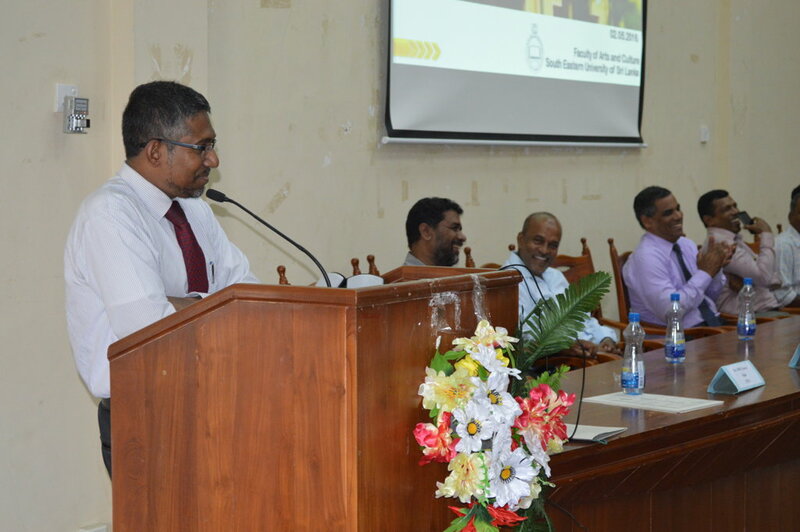 Addressing the new students of the South Eastern University of Sri Lanka, Vice Chancellor Prof. MMM Najim said that the prime objective of the students who have come here should be learning and enhancing their educational programmes. 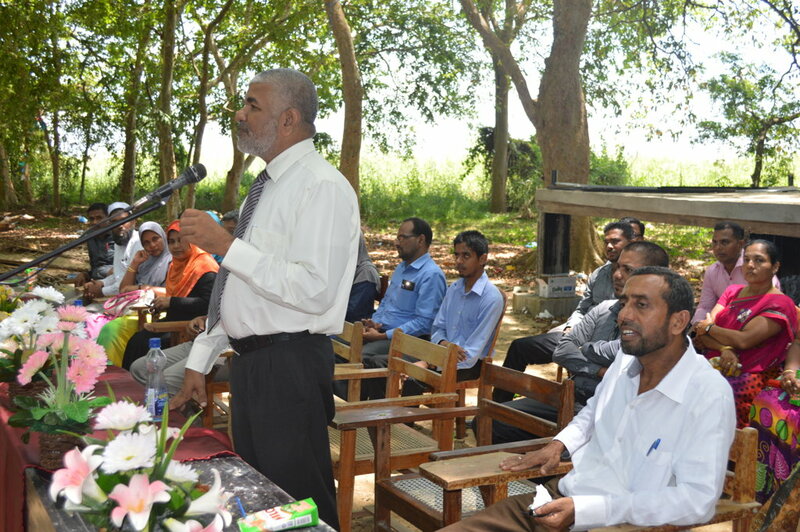 The Academic Programme for the Academic year 2014/15 for the new students selected to the Faculty of Management and Commerce, Faculty of Arts and Culture, Faculty of Islamic Studies and Arabic Language and Faculty of Applied Sciences were ceremonially commenced and the Orientation programmes of their respective Faculty were held at their Auditoriums and Kali Odai River Bank. 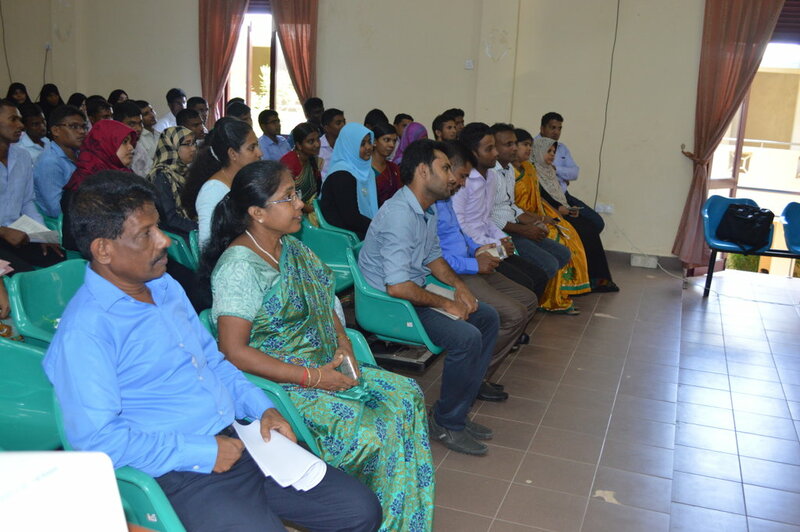 The Orientation program of the Faculty of Management and Commerce was held at the Kali Odai River Bank site chaired by the Dean of the Faculty of Management and Commerce Dr.S.Gunapalan. 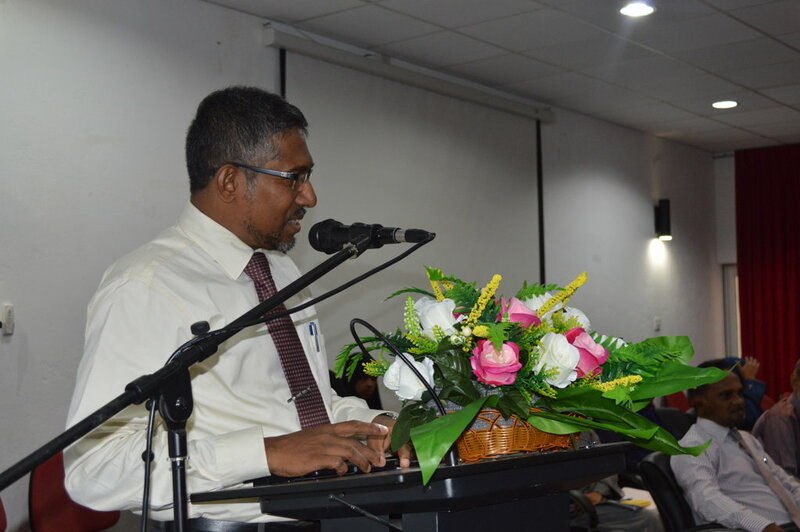 Head of the Department Dr. AL Rouf delivered the welcome address. 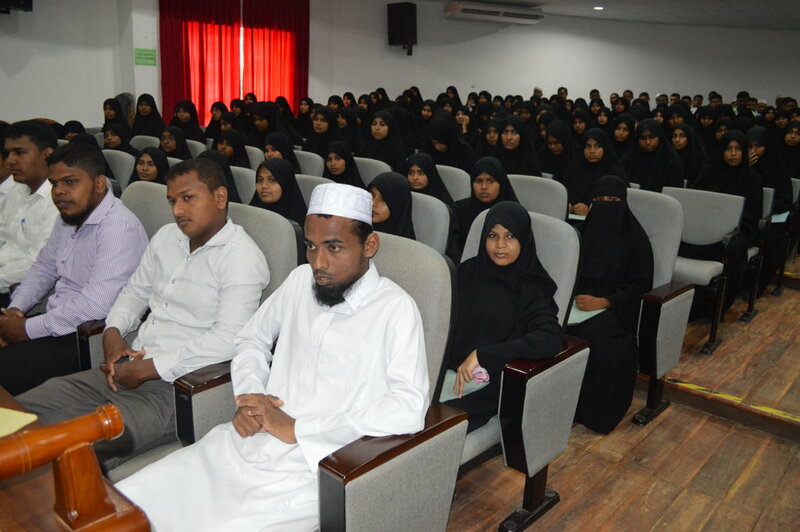 Prof. Najim continuing further said that he was happy to receive the new students who have come from various parts of the Island. 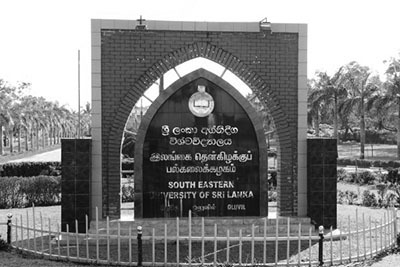 He said that the South Eastern University of Sri Lanka was situated in a very good surrounding with sea on one said and river on the other side. 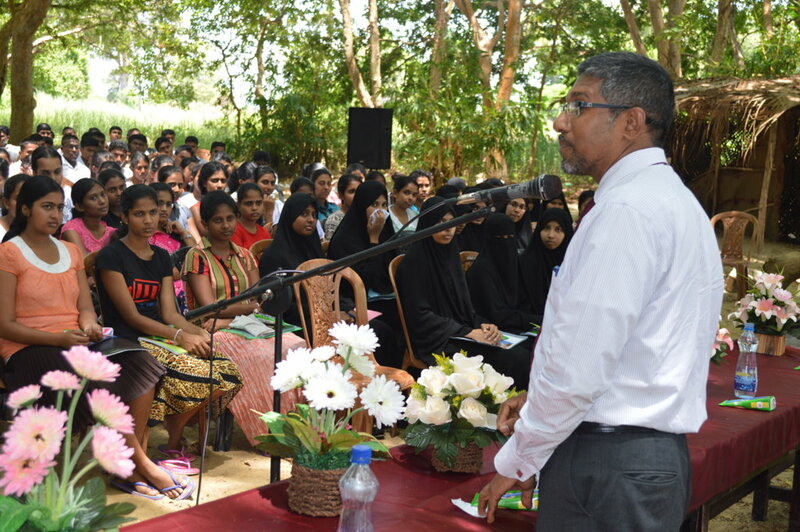 More over the natural beauties of paddy crops and coconut groves too are beautifying the areas which are very much conducive for students to concentrate in their studies. 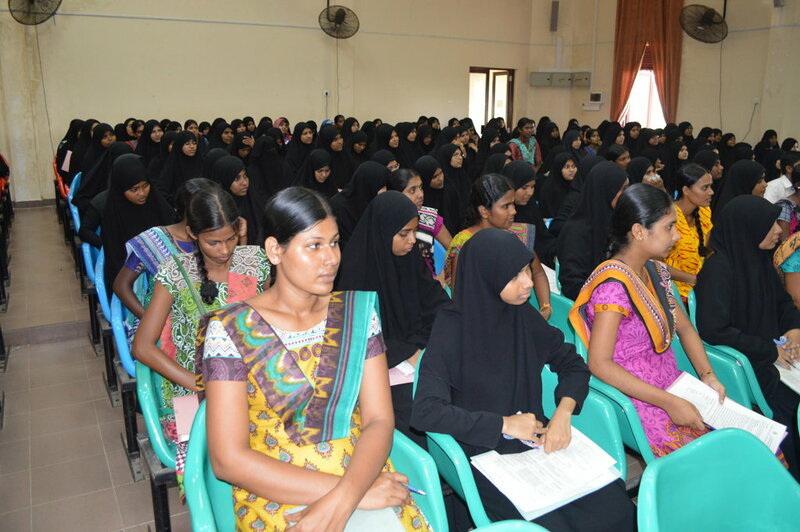 In addition a very good Library with all valuable collections of books would definitely enhance the educational activities. 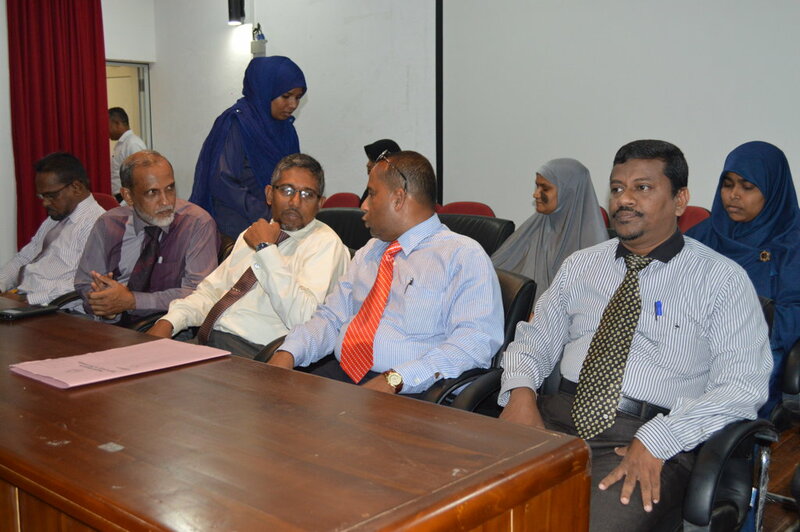 Hence, I appeal to you all to make use of all the resources available here to the maximum and be a useful to their parents and the nation. 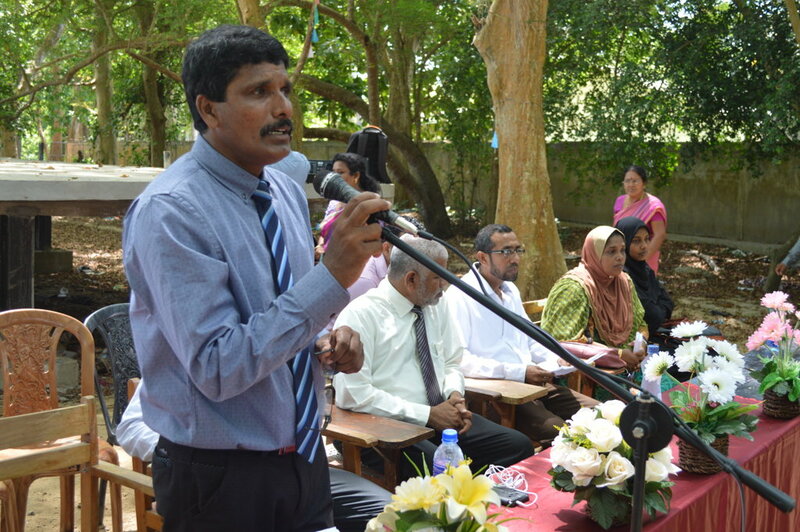 Registrar H.Abdul Saththar also spoke.